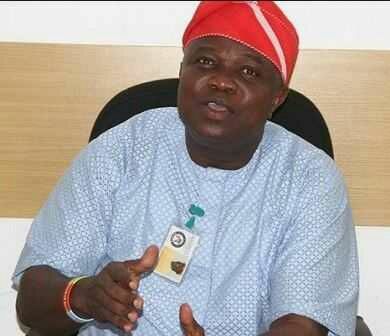 We lose N42bn monthly to traffic congestion in Lagos – Ambode - BlogIT with OLIVIA!!! Lagos State Governor, Akinwumi Ambode has lamented the bad traffic situation in the state.He disclosed that the state lost N42 Billion yearly due to the traffic congestion caused by the absence of enough manpower to curb the nagging traffic situation on the road. He spoke in Abuja at the sixth annual lecture of the Federal Road Safety Corps, FRSC, held at the Shehu Musa Yar’Adua Centre. Ambode, who was represented by the Secretaryto the state Government, Tunji Bello said the daily influx of people into the state, as well as economic activities, and the few road network was responsible for the chaotic situation.“As we all know, Lagos has become a sprawlingmegacity; as with all megacities across the world, Lagos is characterized by rapidly growingurbanization and its attendant increase in population.